Is the housing market in recovery? Or decline? It depends on who you ask – and when. New figures suggest that the much-touted housing recovery may have flattened after a promising surge in 2013 – a trend that, if true, has significant consequences for the health of the economy as a whole. 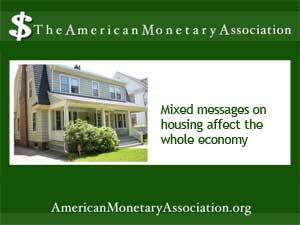 But the housing market is actually many markets – and a complex series of factors interact to produce a boom or a bust.